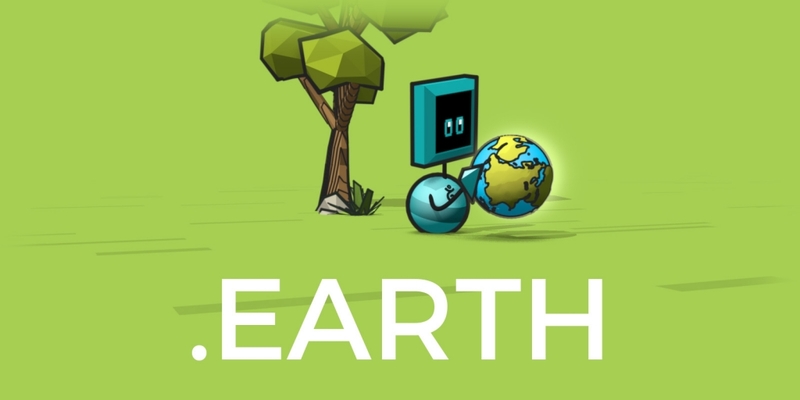 From April 15 through May 31, 2019, get a .earth domain for $10.50* for the first year. Every April 22 since 1970, the whole world celebrates Earth Day, a day dedicated to showing support for environmental protection. To celebrate Earth Day this year, Gandi is partnering with Interlink Co Ltd to offer—from April 15 through May 31, 2019—first year registrations of .earth domains are just $10.50*. Are environmental issues central to your work? Are you dedicated to the preservation of our planet? Or do you simply love our beautiful pale blue dot? Register your .earth domain name for Earth Day today! *Pricing in USD. See .earth price page for local pricing.